A conditioner that instantly restores the softness and shine of natural hair, achieving a silky, easy-to-brush look. 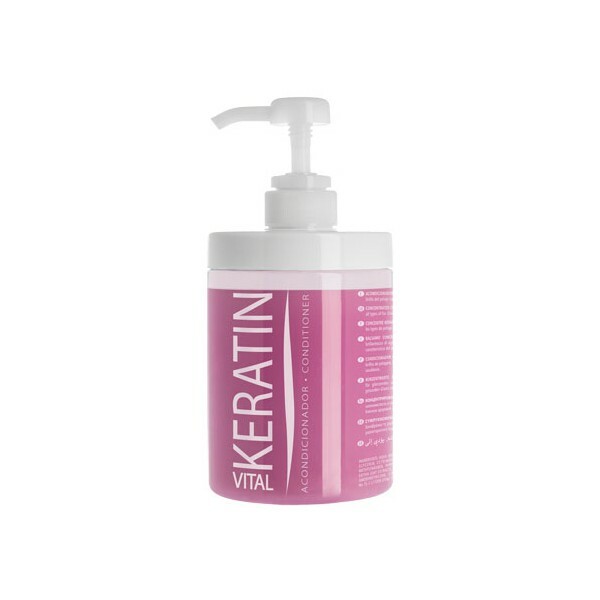 Keratin regenerates damaged hair and by adding more weight, it hangs better and increases the hair?s straightness. It is not necessary to rinse. Pump included. Artero Hidratante Shampoo f or d ogs and cats. A shampoo for long-haired breeds (yorkshire terrier, lhasa apso, maltese and afghano) or dry and damaged coats. Very mild with a base of natural surface-active agents. It´s relaxing action produces a balsamic effect on the skin.